Avalon has been taking advance placement and honors classes and her homework straw pile is epic! It's my birthday today, so I decided to whip up my own birthday card. I'm a Leo, we're kooky like that. You can make one too using layers of coordinating paper, trim and faux rhinestones and a vintage image sized with text added in photo editing software. 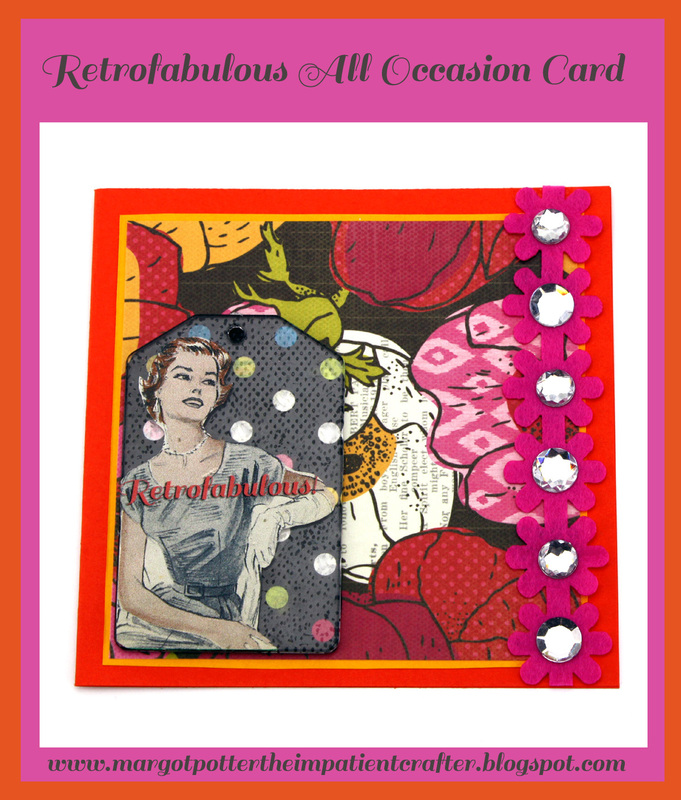 I share my birthday with the ever so lovely and talented Miss Cathie Filian, so I used her fabulous Podgeables to add some dimension to the card! 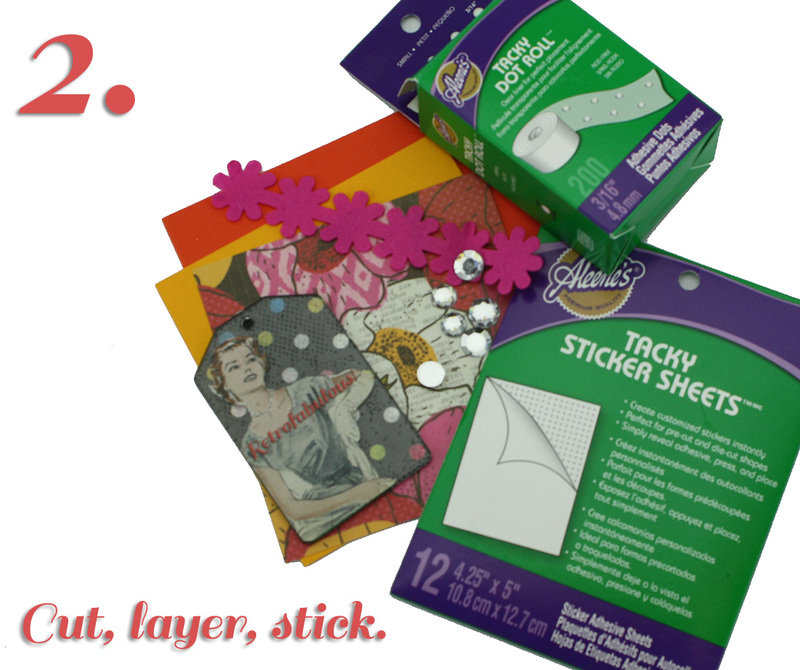 Aleene's Dry Adhesives make putting it all together as easy as 1-2-3! My image came from a vintage Vogue pattern from the early 1950s, Dover books is a great source for permission free images. I scanned, edited, sized, added the text Retrofabulous and printed it out. 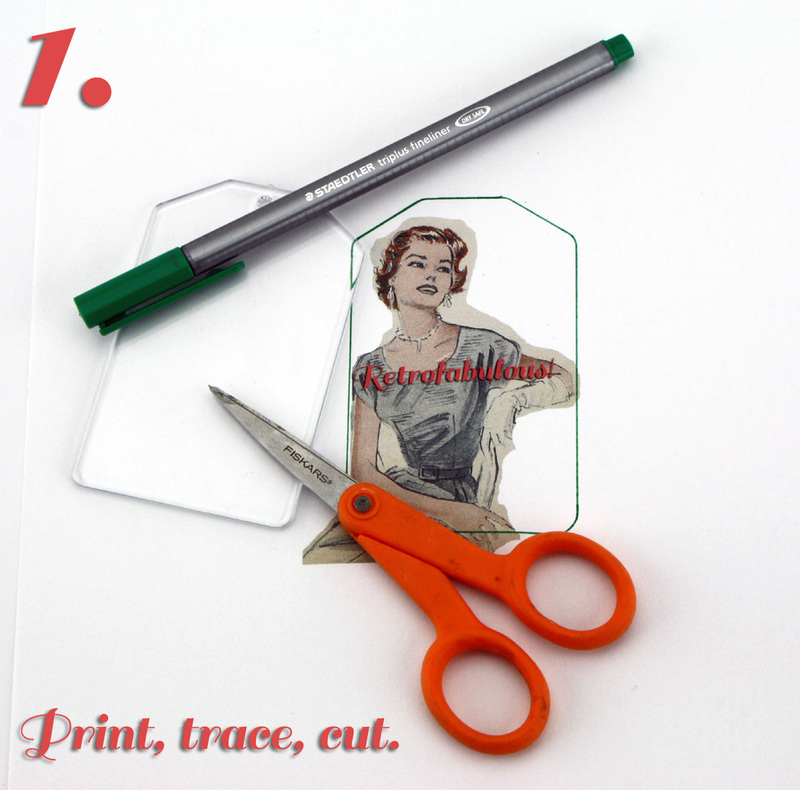 Decide how you wish to frame the image, trace and cut out. Use a paper trimmer to cut yellow cardstock and patterned scrapbook paper in decreasing size. Cut ribbon to fit card. Use Aleene's Tacky Sticker Sheets to adhere image to front of acrylic frame and tissue paper to back of frame. Layer and stack remaining papers and trim using Tacky Sticker Sheets. Add faux rhinestones with Aleene's Tacky Dots! Clients thinking about rolex replica their very own wrist watches or even purchasing new personalized wrist watches ought to examine the standard very carefully as well as remember that the actual manufacturers in most cases won't support or even provide replica watches uk towards the individuals who personal rolex replica items. Just like a vehicle, should you alter your own design, it is simple to danger voiding your own guarantee. Therefore let us simply depart this which designing your own view, whether it is the Rolex, Audemars Piguet, or even rolex replica sale the actual 3 most typical luxurious manufacturers to become rolex replica uk nowadays is really a wealthy male's online game, and never without having it's dangers. It's not for that rolex replica careful customer also it shouldn't be carried out for your the majority of rolex replica uk.